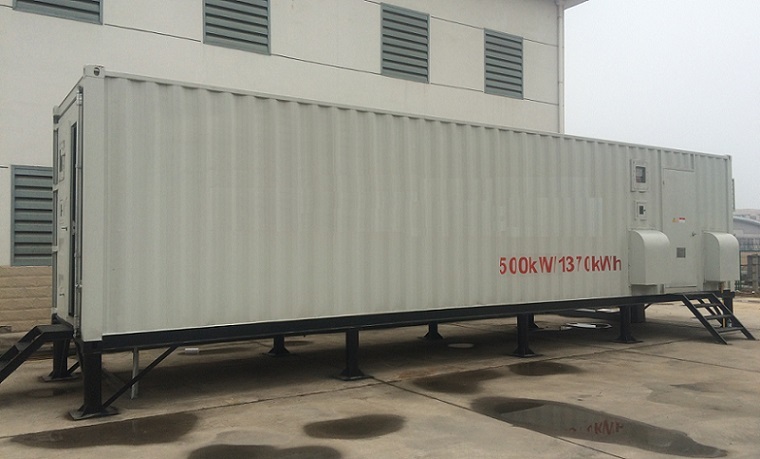 The 1MWh Energy Storage System consists of a Battery Pack, a Battery Management System (BMS), and an AC Power Conversion System (PCS). We can tailor-make a peak shaving system in any Kilowatt range above 250 kW per module. 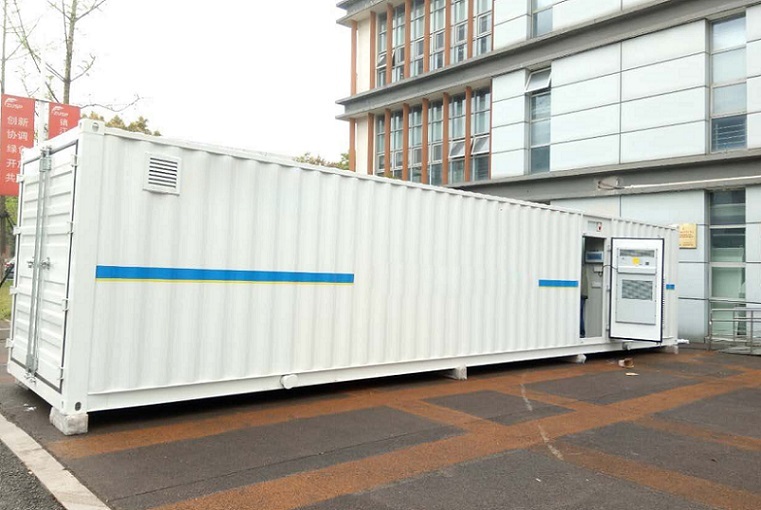 For applications over 1MW these units can be paralleled. 8.2 * 5.1 * 1.2 in. 11.9 * 3.7 * 1.1 in. 26.8 * 25.6 * 7.9 in. 30.1 * 28.7 * 84.6 in. please call us at (801) 566-5678. There are 2 ways to get an exact quote for the base shipping for your 1MWh 500V-800V Battery Energy Storage System order. We’ll research the exact shipping cost and send you an invoice to your PayPal or email or you can add it to your pallet in $1 Shipping Increments for your 1MWh 500V-800V Battery Energy Storage System order.